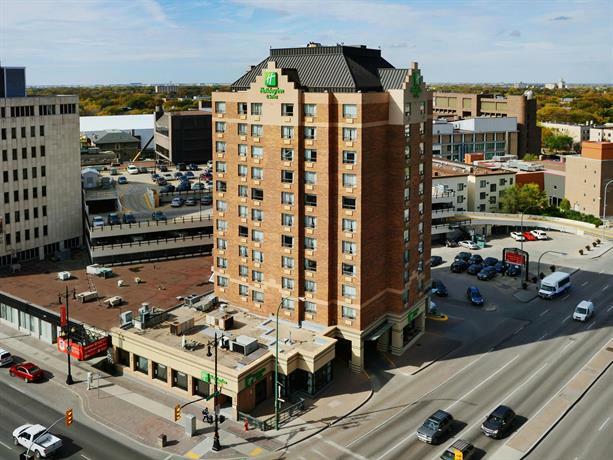 This property is situated across from the Winnipeg Art Gallery (WAG) and is within a 5-minute walk of The University of Winnipeg and the MTS Centre (home of the NHL's Winnipeg Jets). 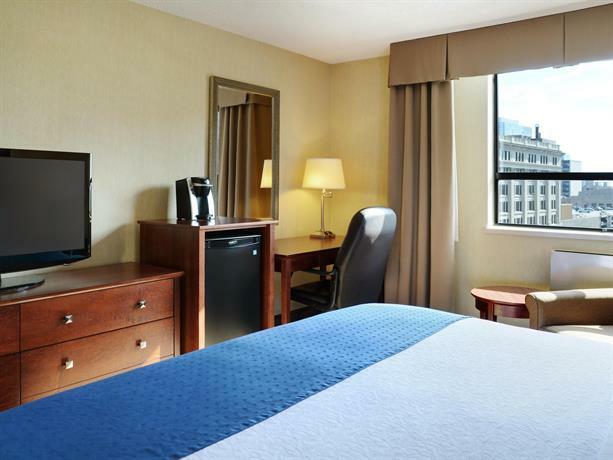 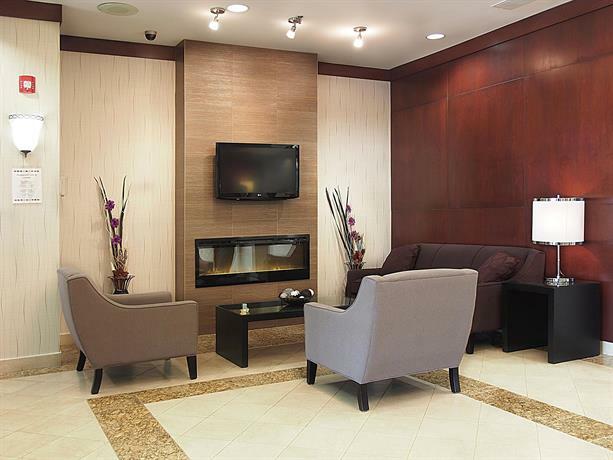 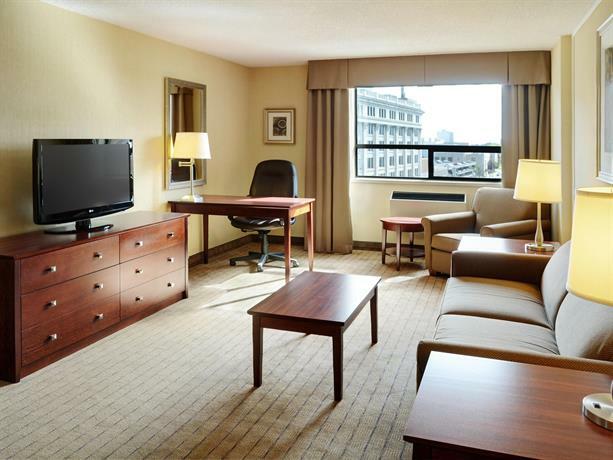 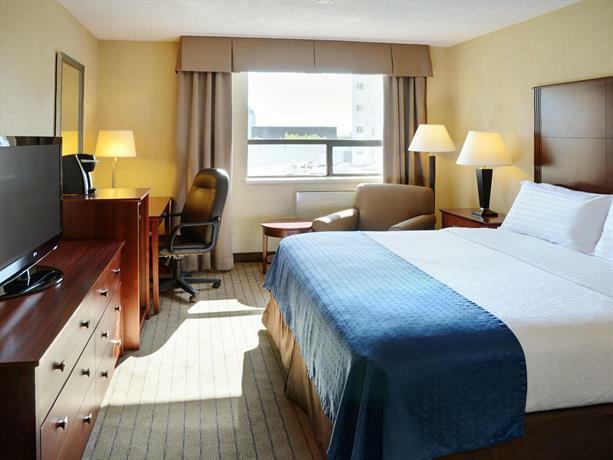 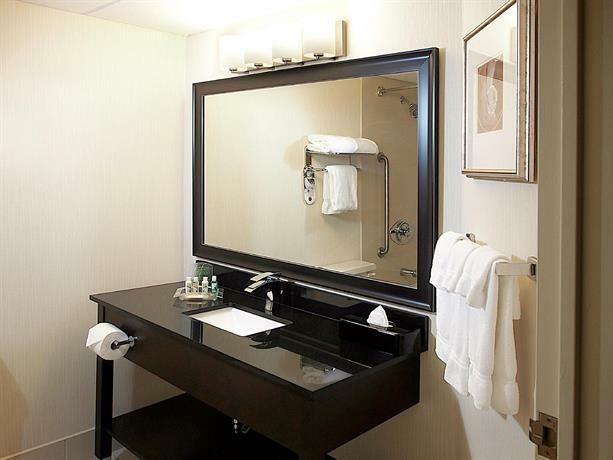 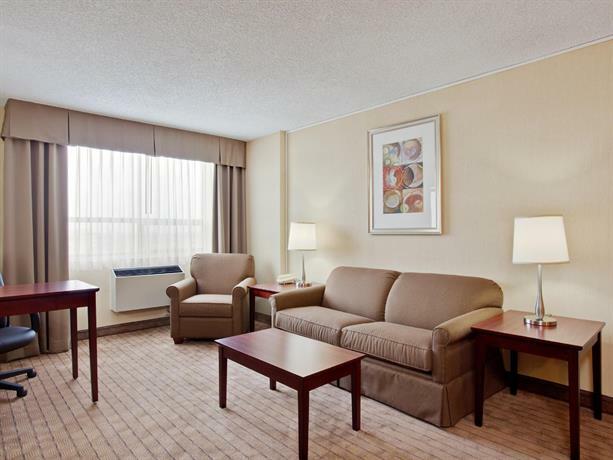 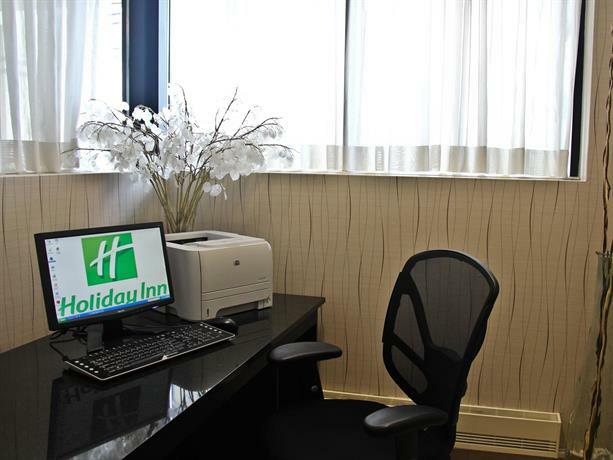 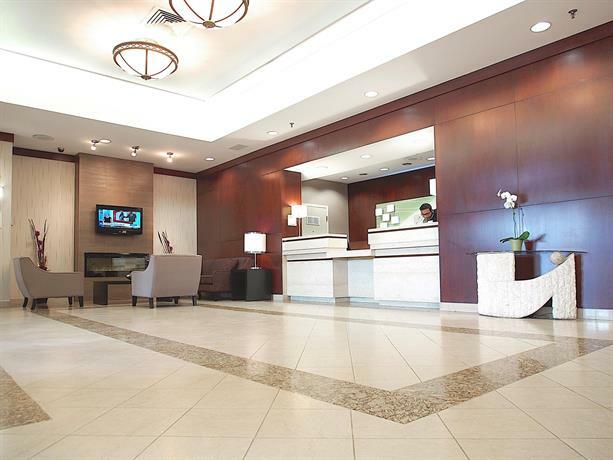 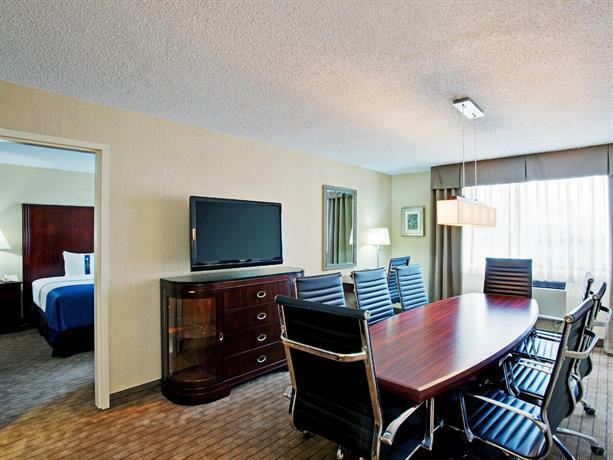 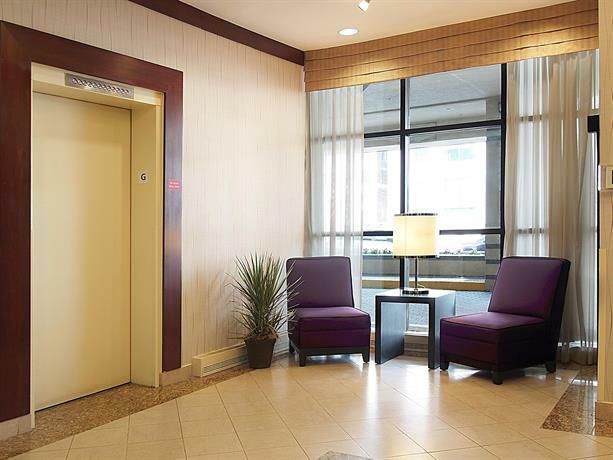 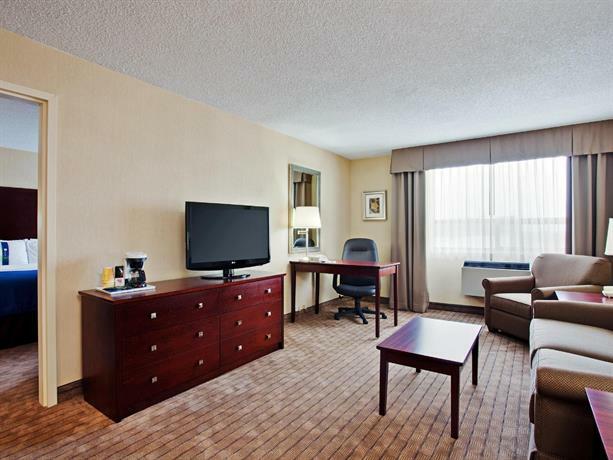 This hotel is well located for both business travellers and tourists looking to access downtown destinations on foot. 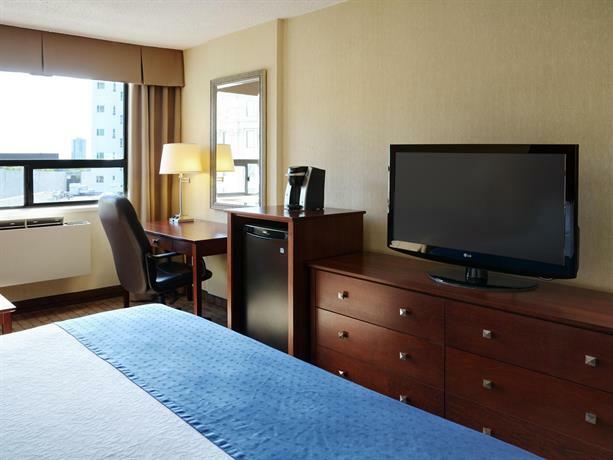 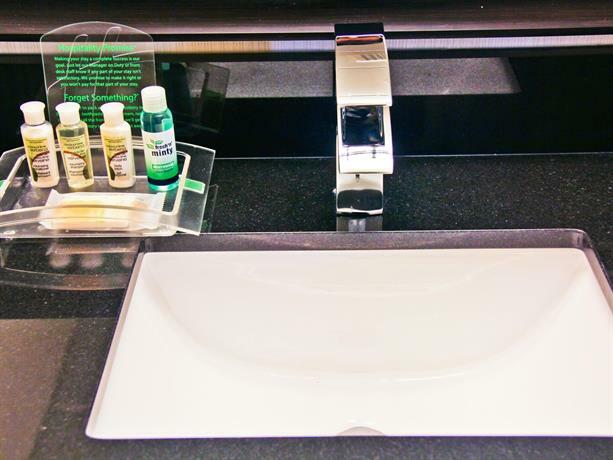 This hotel is 100% smoke-free and all rooms include free Wi-Fi, a 37" flat screen TV with pay-per-view movies, a work desk, a coffeemaker, an iron and an ironing board, a hair dryer, free newspapers delivered to guest rooms and turn-down service and individual climate control. 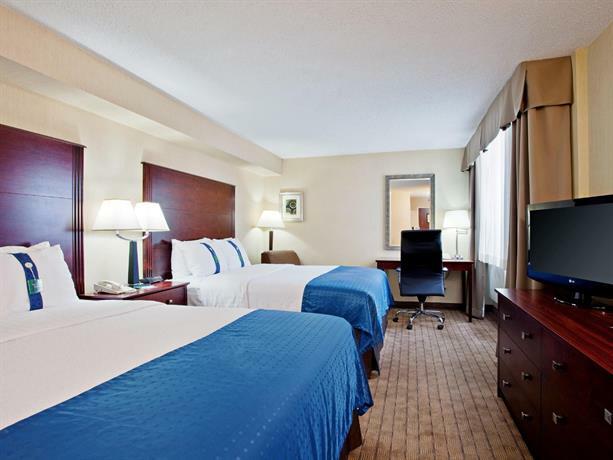 Rooms are furnished with two double beds, two queen beds or one king bed. 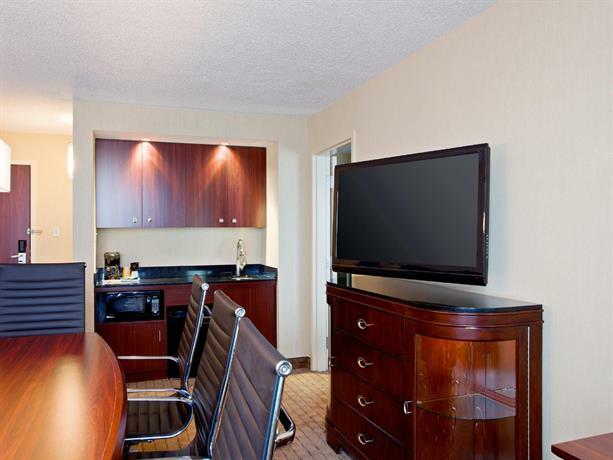 Executive suites and standard suites also include bathrobes and a separate living area. 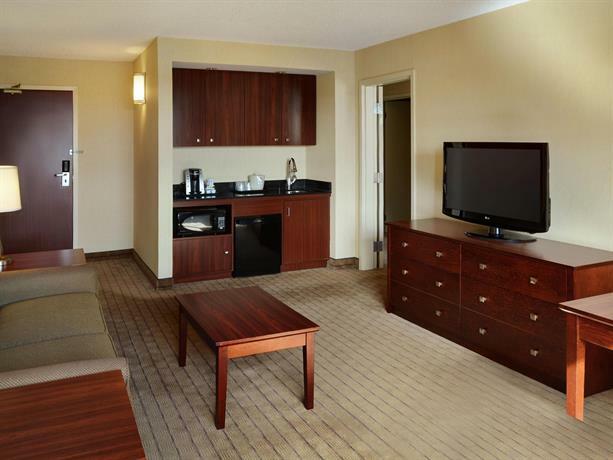 Select suites also include a microwave, a mini-fridge and a sofabed. 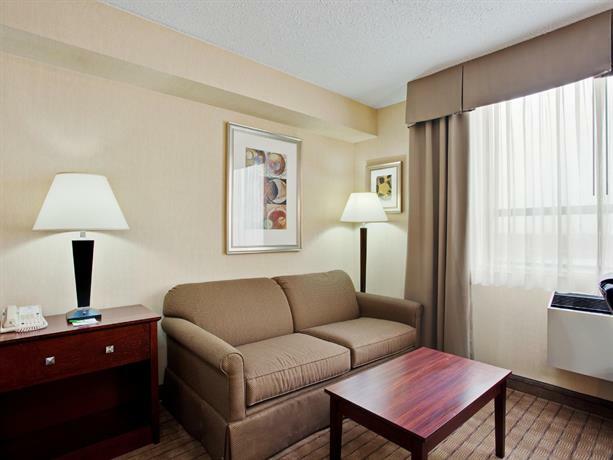 Suites are furnished with one king bed. 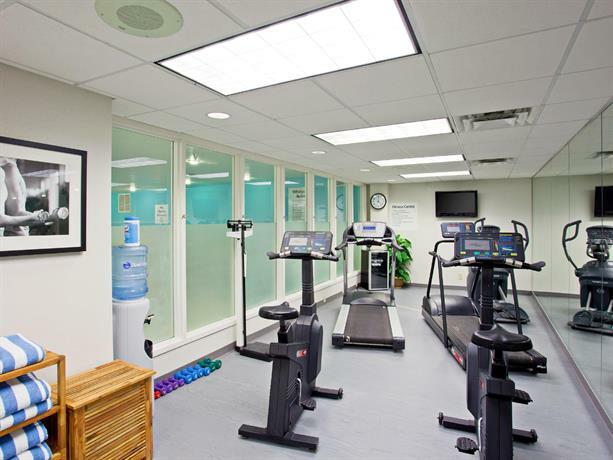 Parking is available on site for an additional fee of $15 per day and pets are not permitted. 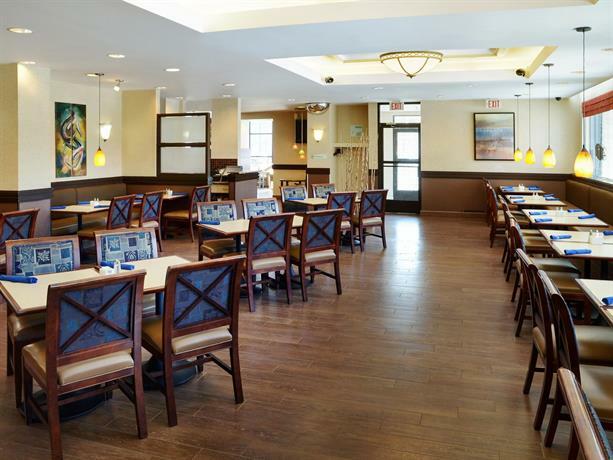 The on-site Peppermill Restaurant serves breakfast, lunch and dinner. 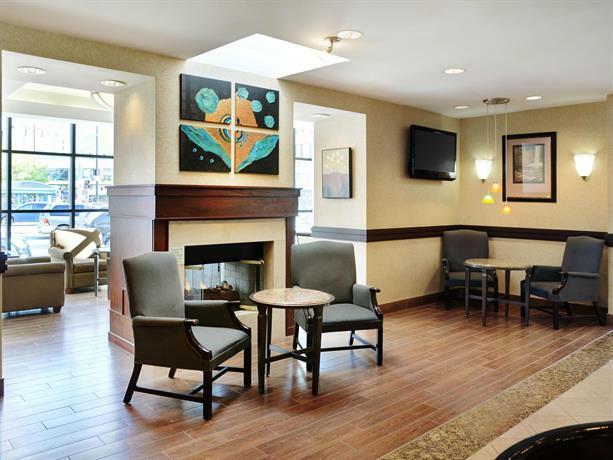 This property also offers a lounge and a Starbucks Coffee shop on site. 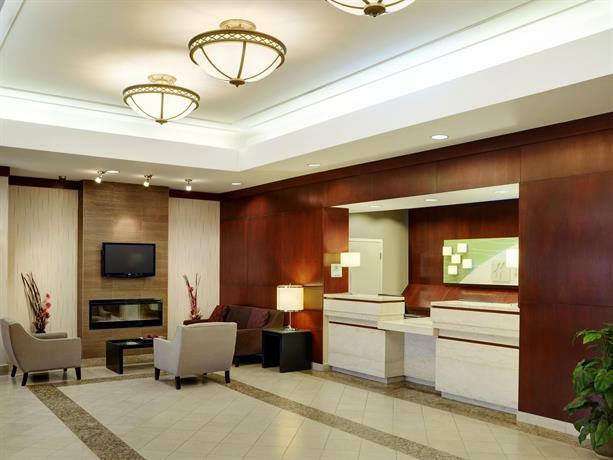 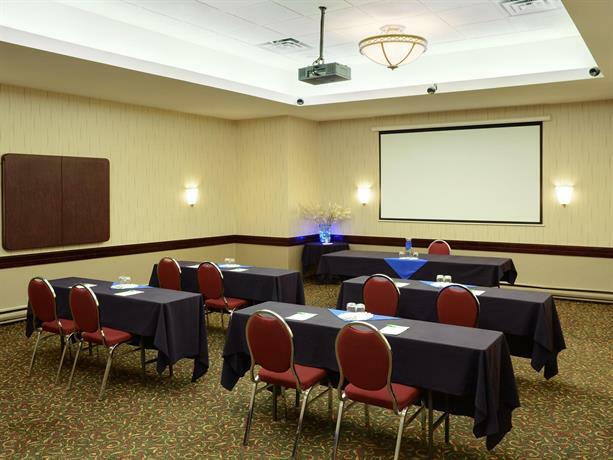 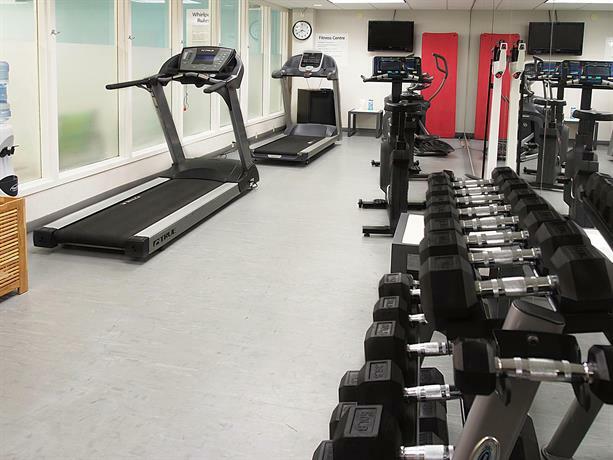 Other on-site amenities include a business centre, meeting space (for up to 60 people), an indoor pool, a hot tub, a fitness centre, guest laundry facilities, same-day dry cleaning service, an ATM, ice/vending machines and safe deposit boxes. 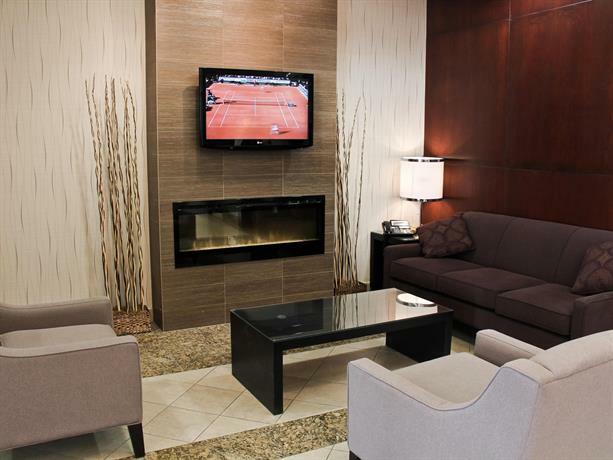 The Royal Winnipeg Ballet is 5 minutes away on foot, while Memorial Park and the Manitoba Legislature are both about 8 minutes away on foot. 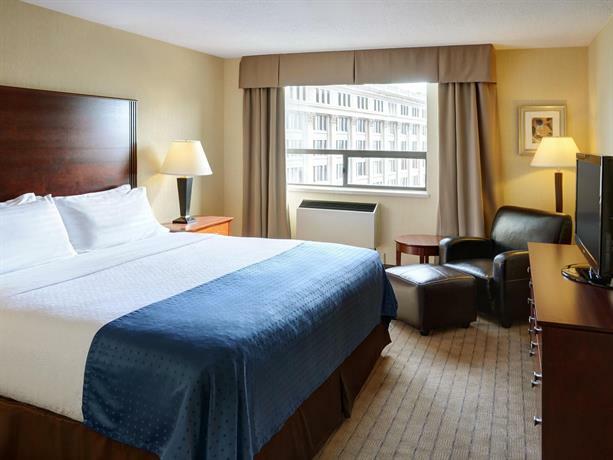 The Manitoba Theatre Centre and the Museum of Man and Nature are both about a 20-minute walk away or an 8-minute drive away. 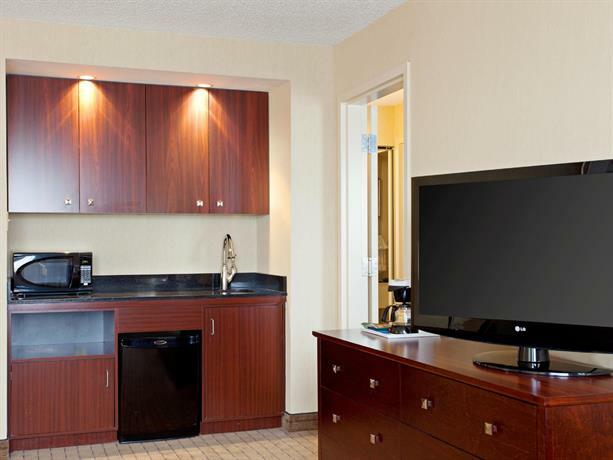 Among the reviews used for this editorial, guests praised several aspects of their stay at this property. 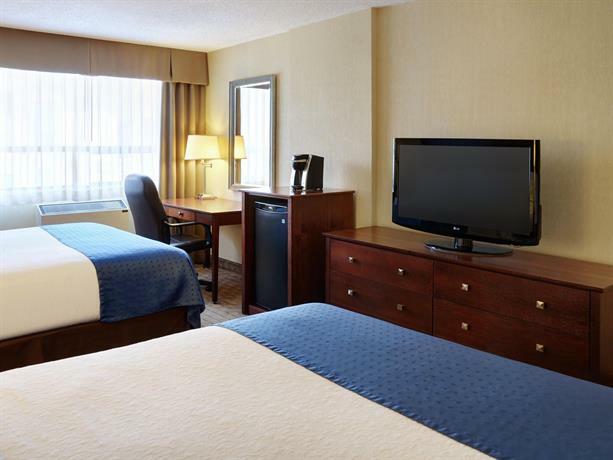 Many guests described their rooms as clean and well-appointed. 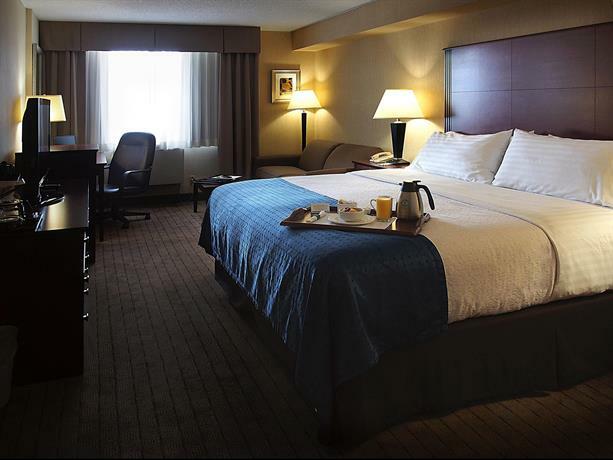 One reviewer thought that his room appeared recently renovated, while a few guests said that their rooms were spacious and generally comfortable. 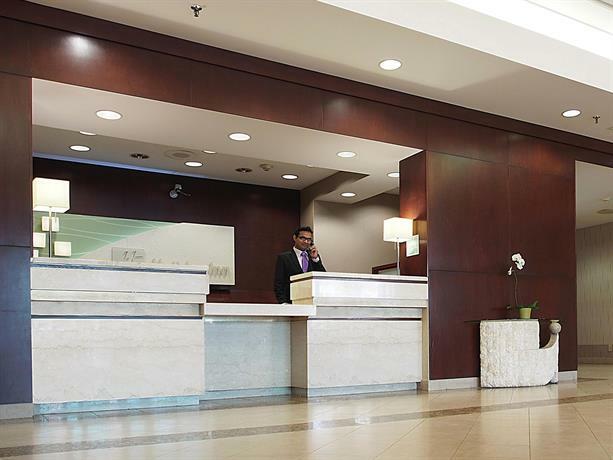 The staff throughout the hotel were frequently complimented for their friendly and helpful service. 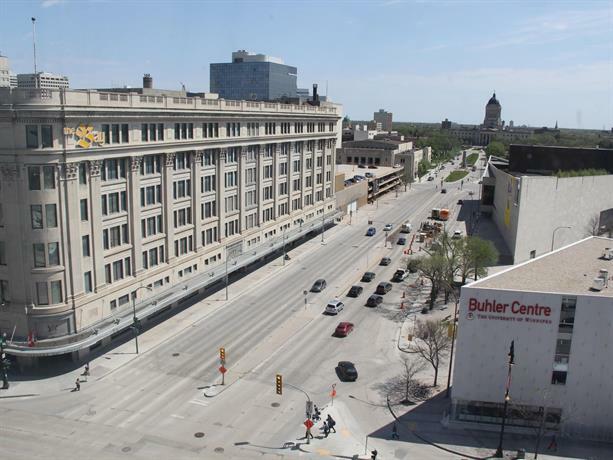 Many reviewers found the location convenient for accessing the Winnipeg Art Gallery (WAG), dining, shopping, entertainment and government offices on foot. 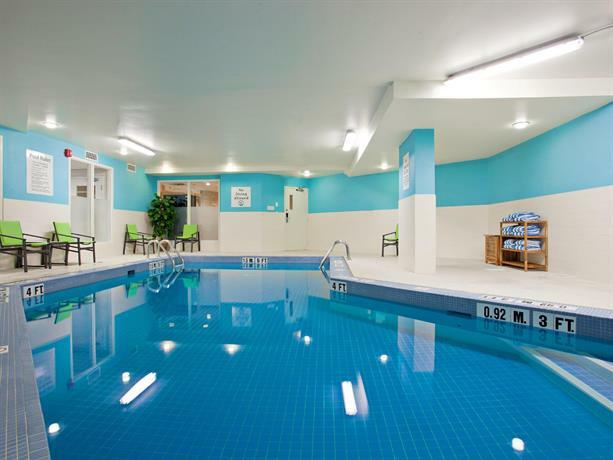 A few guests said that they enjoyed the indoor pool and hot tub. 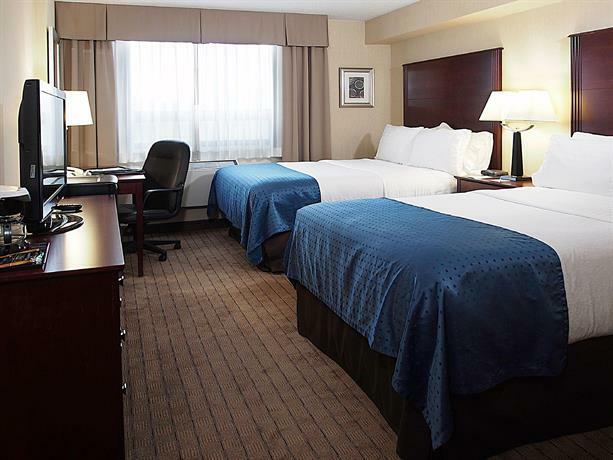 A couple of guests found their rooms to be quiet, however a couple of other reviewers described noise disturbances. 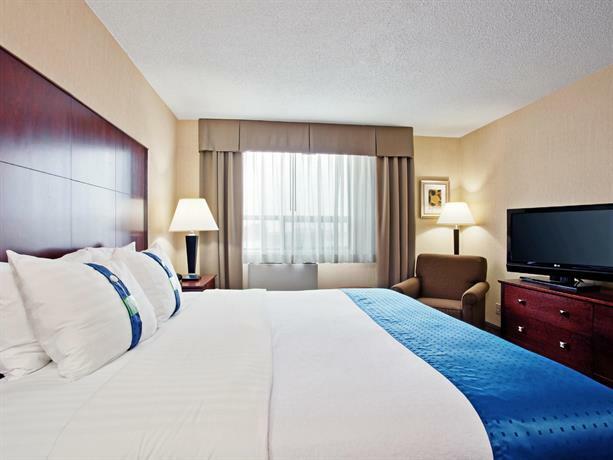 While a few guests thought that this hotel offered good value for the money they spent, a couple of other reviewers disagreed (see below for more details). 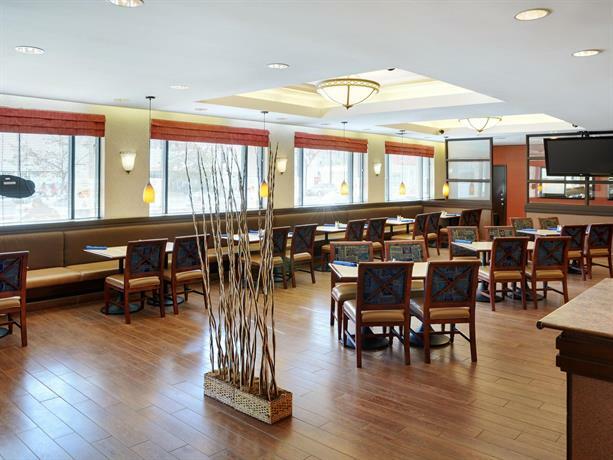 The food at the on-site restaurant was praised by a couple of guests, however a couple of reviewers had concerns about the on-site restaurant (see below for more details). 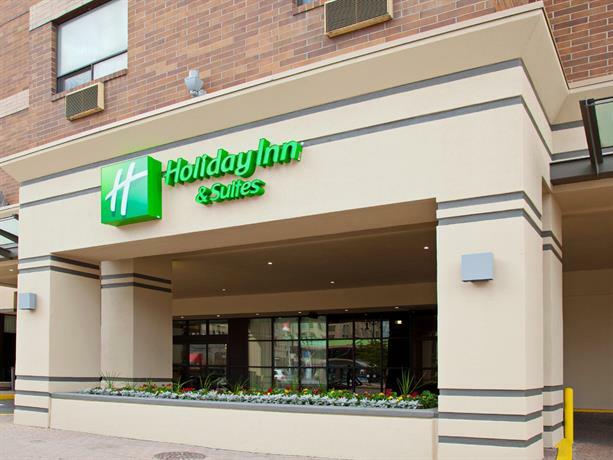 Several guests complained that the parking fees ($15 per day) were too expensive, among the reviews sourced for this analysis. 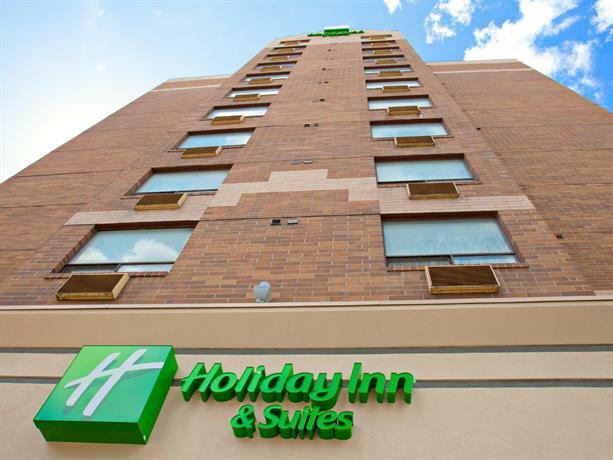 While some guests thought that this hotel offered good value, a couple of other reviewers thought that the rooms were overpriced. 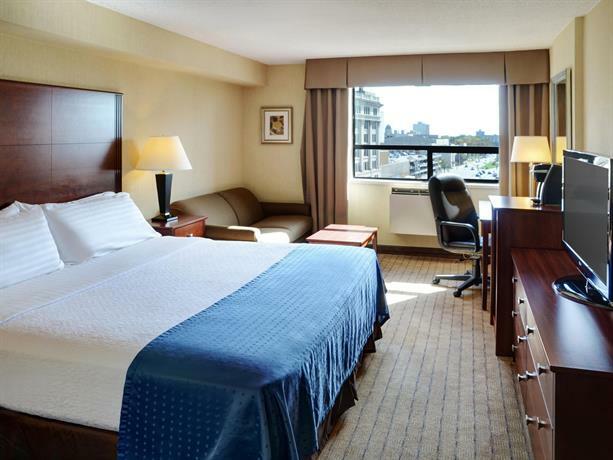 A couple of reviewers described noise disturbances from neighbouring rooms, as mentioned above. 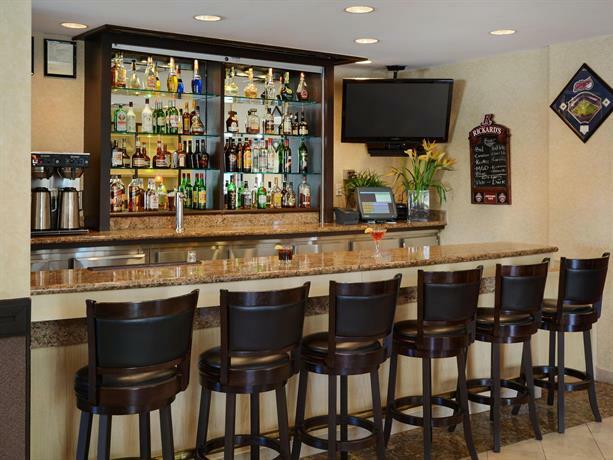 A couple of guests did not have pleasant experiences at the on-site restaurant. 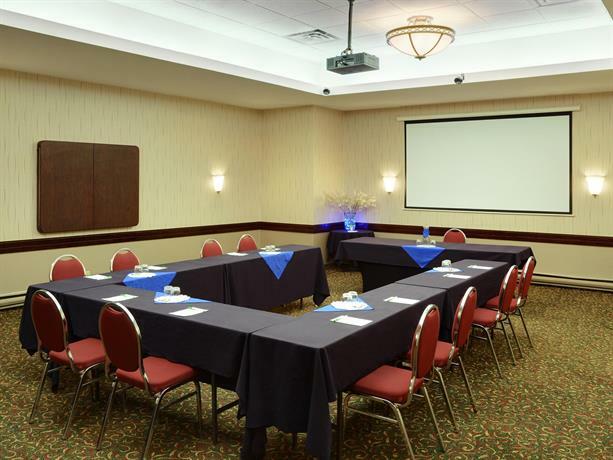 One reviewer said that the staff seemed untrained and that the menu did not offer many choices. 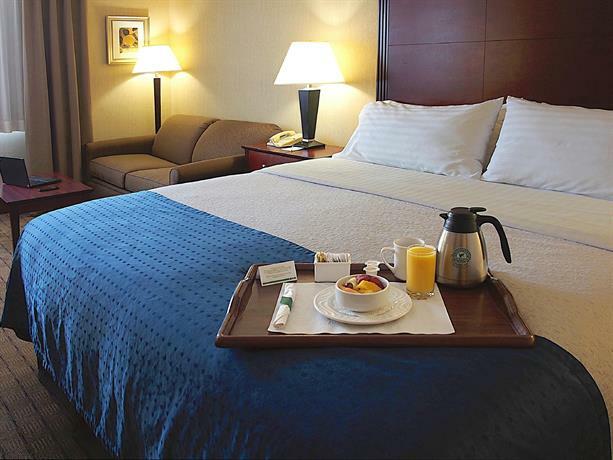 Another guest thought that the food quality was poor and she described her meal as "microwaved to order". 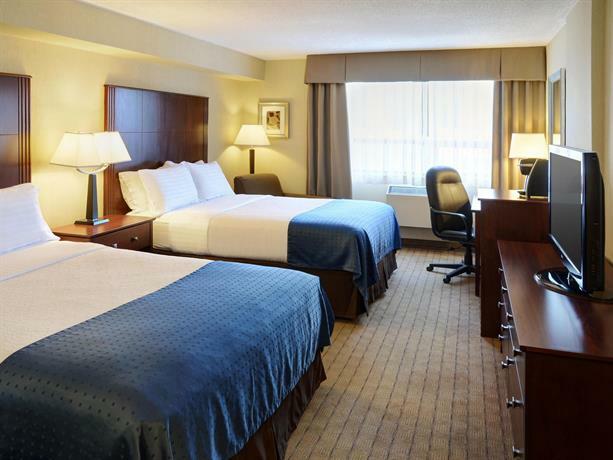 Expedia.ca gave this hotel an average score of 3.7 out of 5, with 74% of 43 guests recommending the property. 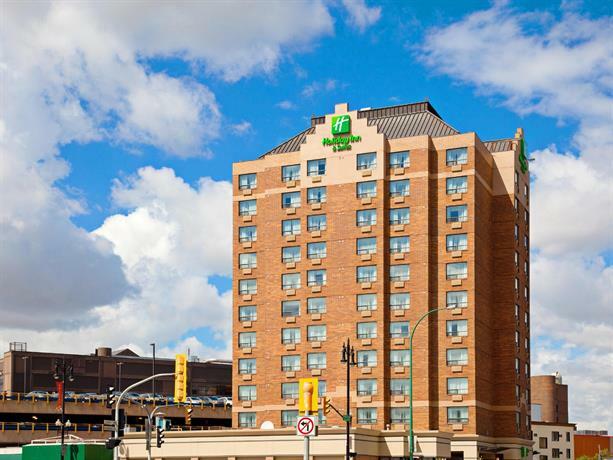 TripAdvisor.ca ranked this hotel #28 out of 58 properties in Winnipeg, with an average score of 3.5 out of 5, from 41 reviews. 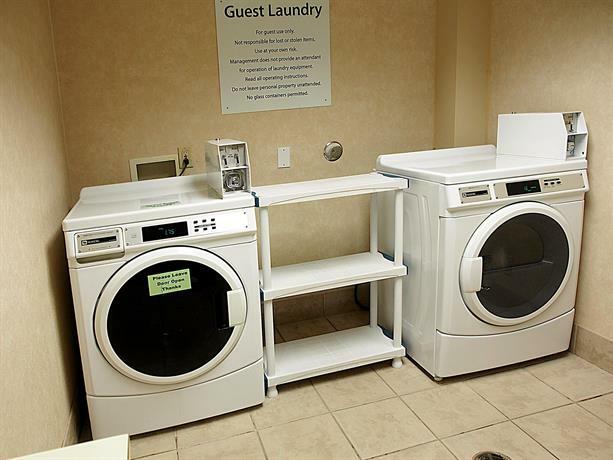 Booking.com gave this property an average score of 7.8 out of 10, based on 18 guest reviews. 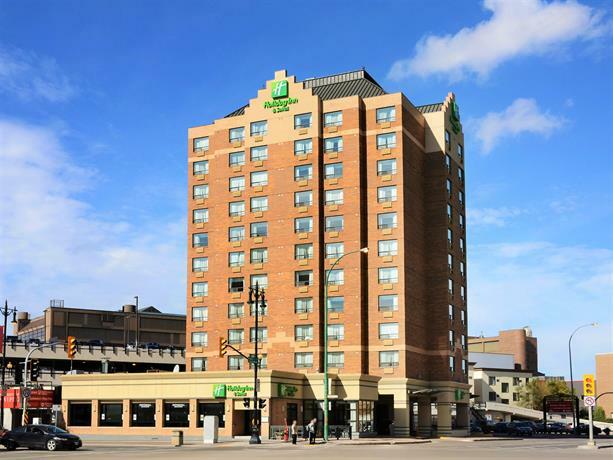 The average guest rating for Holiday Inn & Suites Winnipeg Downtown is 7.9 out of 10 based on 1340 reviews from past guests. 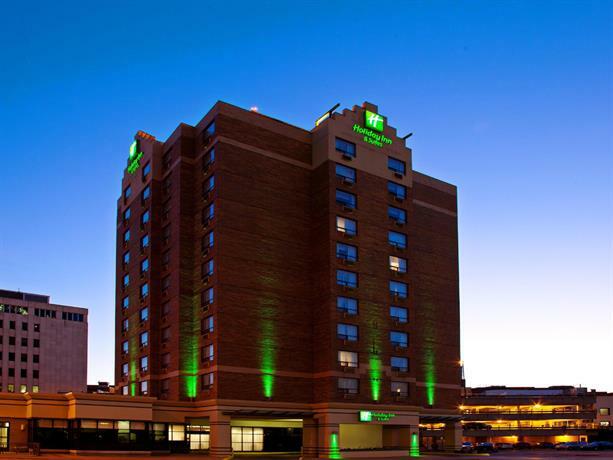 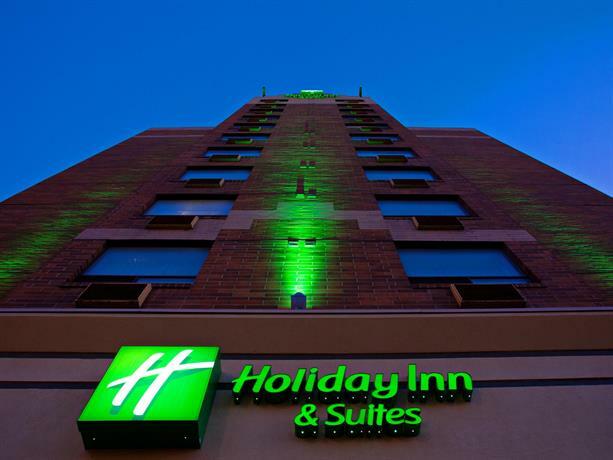 This average guest rating ranks Holiday Inn & Suites Winnipeg Downtown at #30 out of 43 hotels in Winnipeg.